Most events need temporary structures whether it is a truss structure for directional signage, a temporary deck or a camera platform. Our inventory of equipment has been designed to offer a flexible range of solutions to meet your needs. 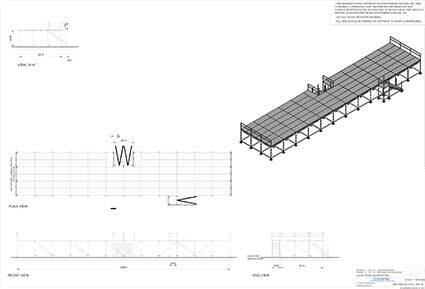 Our in-house decking system creates platforms and decks with a weight loading of 10kN per m².